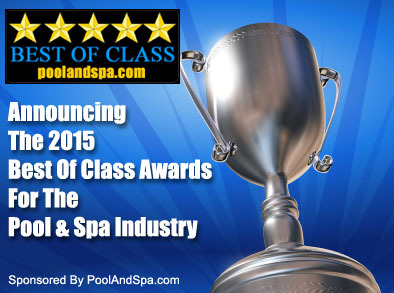 PoolAndSpa.com, a Nevada based pool and spa web site, announces the winners of their 2015 Best Of Class Awards for companies in the pool and spa industry. The award program recognizes outstanding and superior products, innovation and/or customer service in the pool & spa industry. Various sources of information were gathered and analyzed to choose the winners in each category. This year's Awards were based on a combination of factors including product inspections, phone interviews, as well as very detailed consumer input through the use of a third-party consumer survey company. Over 5,000 consumers were polled throughout 2014 to the present. The 2015 Best Of Class Award Program focuses on quality, not necessarily quantity. Please note that some companies now produce pools, hot tub and swim spas. Therefore some may appear in multiple Class Categories below. Visit one of our Buyer's Guides, sign up for our Newsletter or request further information. 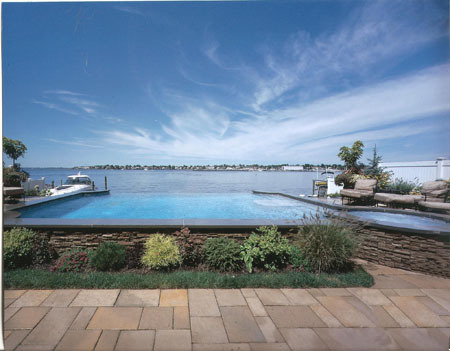 Q: Who the heck are you people, and why are you qualified to choose the Best Of Class Pool & Spa companies? 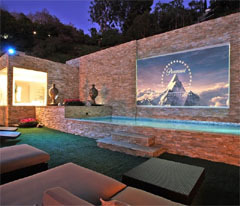 A: PoolAndSpa.com has been around since 1994, and the folks that run it have been in this industry for over 35 years. We have operated Pool & Hot Tub Stores, Repair & Service Companies, a Home Improvement Company, Pool Installation Companies, a Wholesale Warehouse and Mail Order Companies in multiple states over the past three decades. 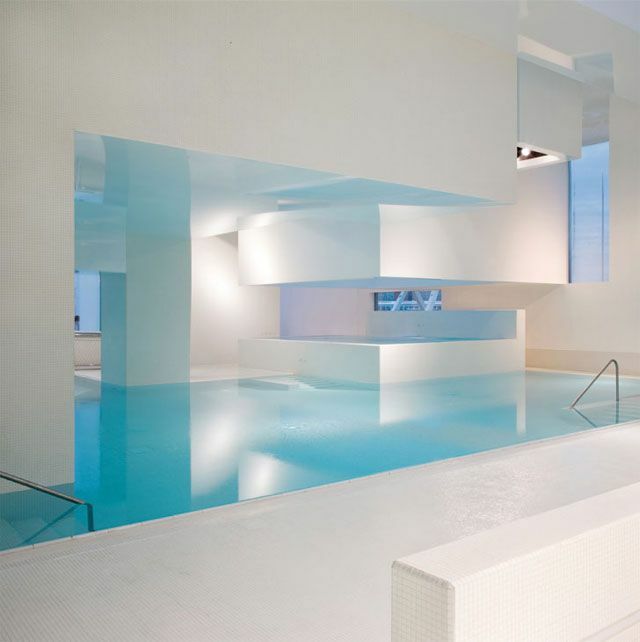 We are all experienced with most every aspect of the Pool & Spa industry. We do not sell Inground Pools, Hot Tubs or Swim Spas, so we can be objective with our Awards. Q: How the the heck do you come up with these Best Of Class companies anyway? Do you just guess or what? A: We conduct many different consumer surveys throughout the year, asking real pool and spa owners their opinions about the brands they have purchased. We have done so since 1998. Our staff also actually inspects many of these brands in person - in the field, at their factories and/or at trade shows. We talk to the folks who work at all these companies. 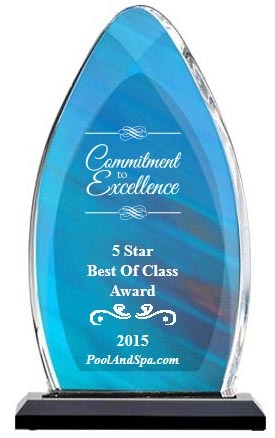 We do actually take pride in the companies we choose to recommend for the Best Of Class Awards each year. Q: I read somewhere that companies can buy these Best Of Class Awards - or they get them for free if they advertise in your magazine. Is that true? A: No. We do not sell the Best Of Class Awards. We do not have magazines, like other rating companies. We do not hide the fact that we do have ads on our website. That is pretty obvious as you surf around the site. Some website advertisers do get Awards and some don't. Many of the Best Of Class companies do not advertise with us at all, yet still earn an award. Additionally, each year, there are many companies that are not chosen for an Award.